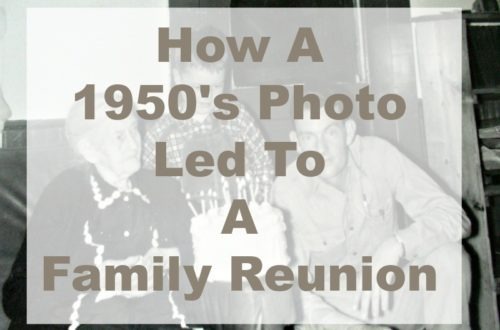 Focus on Photos Archives | Page 4 of 5 | Are You My Cousin? 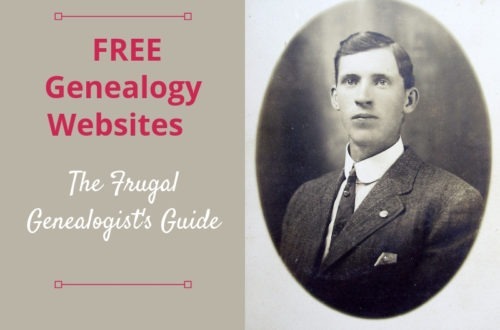 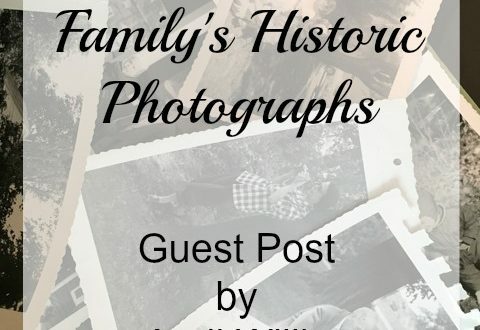 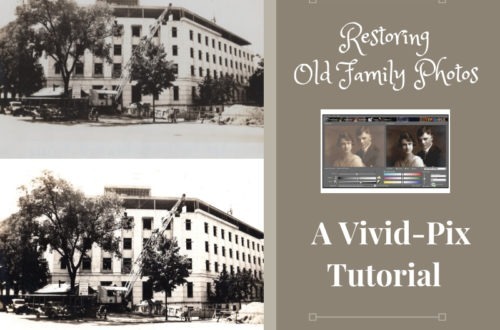 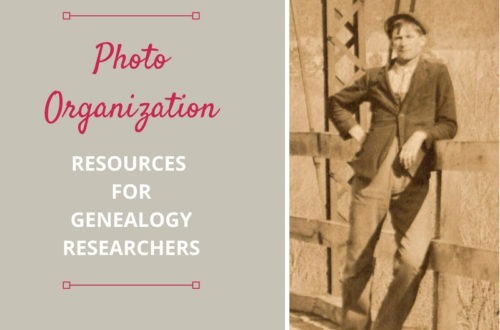 Do you recognize your ancestor’s friends in the family photos? 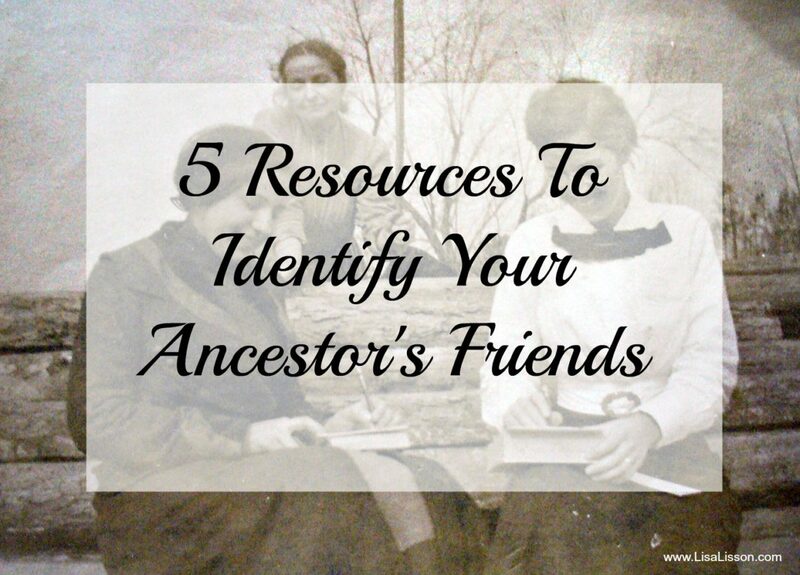 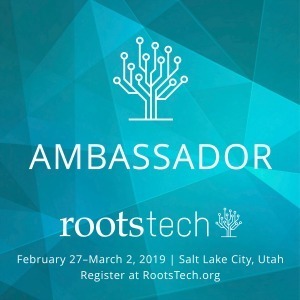 Who was important to your ancestor? 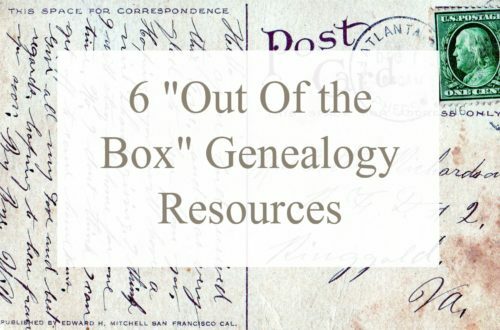 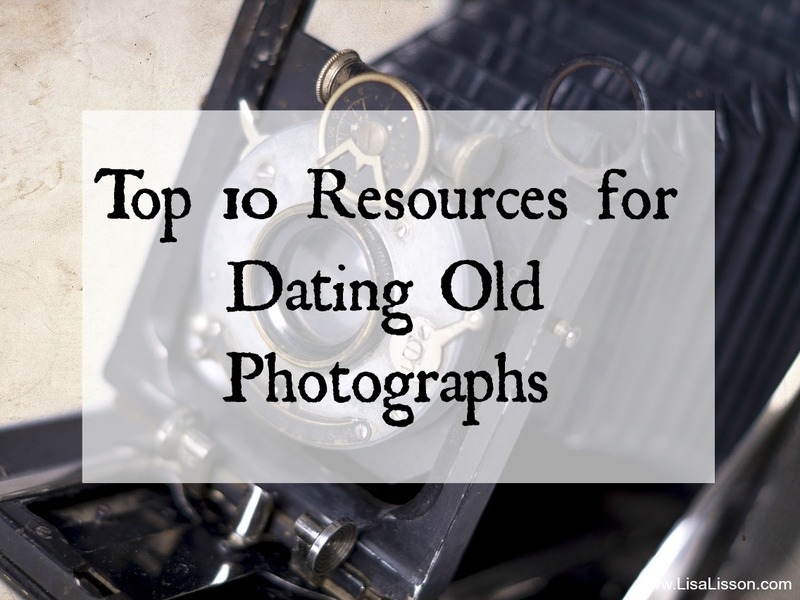 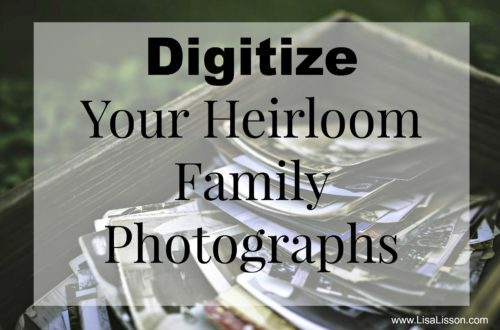 Not all of the photographs you have in your collection will be of your ancestors. 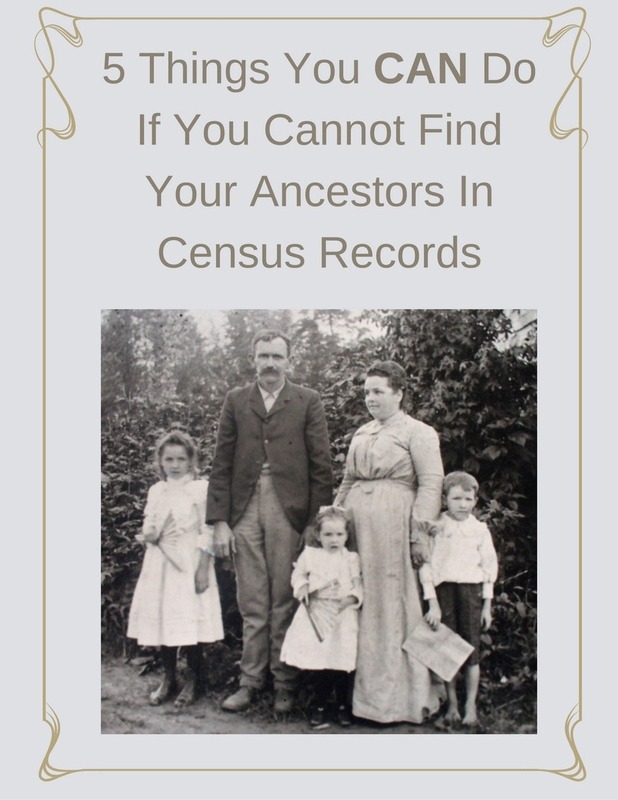 You may well have photographs of individuals who are not related to you. 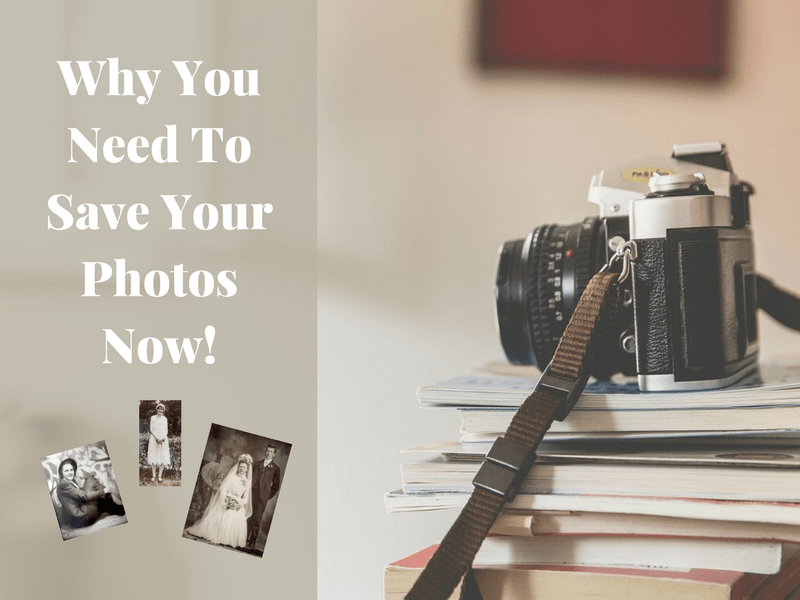 Especially after 1900 and the introduction of the Brownie camera, photography became more accessible to the general public and they certainly embraced it! 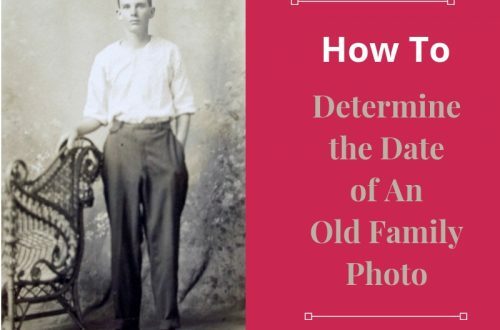 But what about those individuals who appear in the photos and not the family tree? 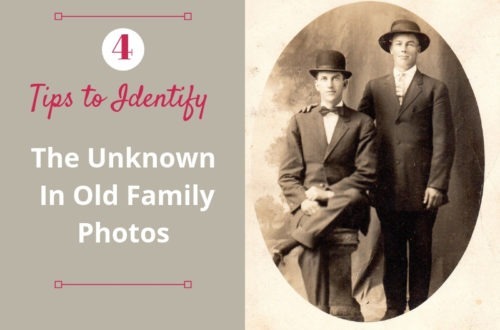 Certainly this makes them much harder to identify.